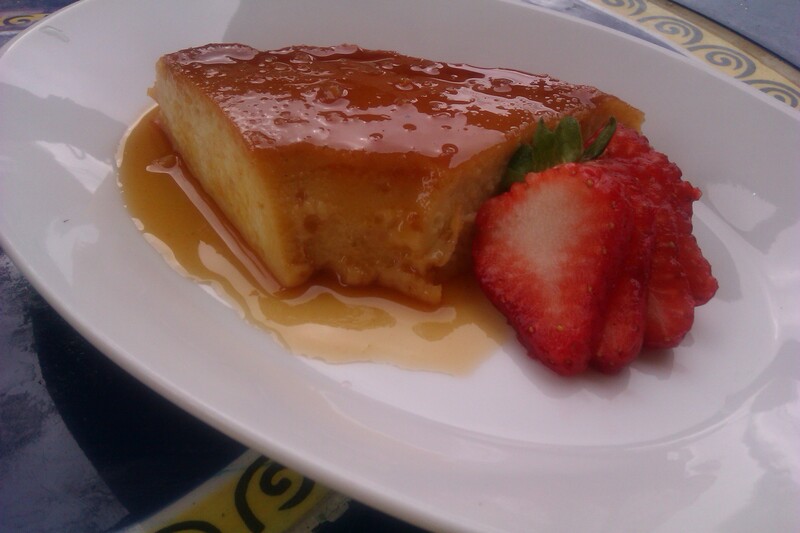 Being Brazilian, one of my favorite desserts is Pudim (Flan). This isn’t your typical flan that you buy at the store or if you have had the Mexican version it doesn’t taste like that either. Brazilian is a little more creamy with the great sweetness of Condensed Milk (which in Brazil we use alot of in our desserts). It’s one of the easiest desserts to make. All you need is condensed milk, eggs, and milk; and for the caramel all you need is sugar to turn. Try it out, your tastebuds will thank you. Reblogged this on ♥ My heart Speaks ♥. Mmm … that looks tasty! Wow looks good! Can you please post a recipe for this? Im coming out with a Cookbook so I keep some recipes private unless asked for me to email. Due to publishing guideline. i can’t wait to see the recipe! when does your cookbook come out? One of my favorite desserts of all time!! Muito obrigado! 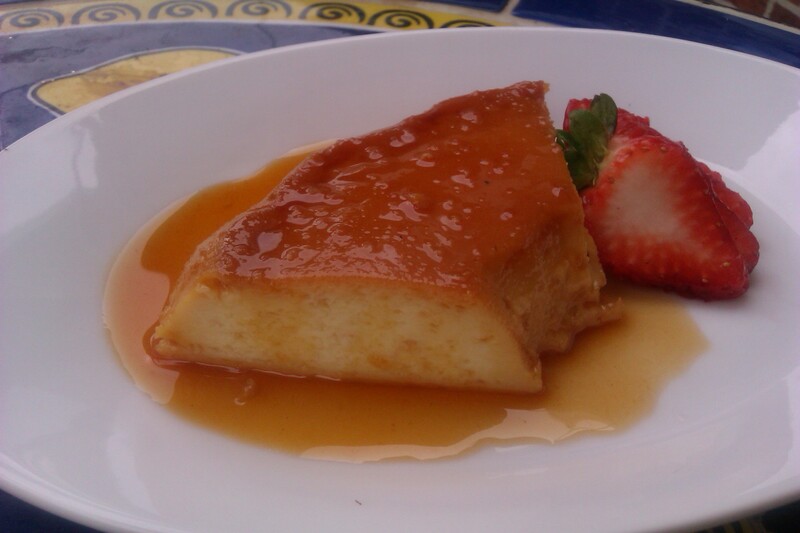 Did you know we have a Flan version in Vietnam too?